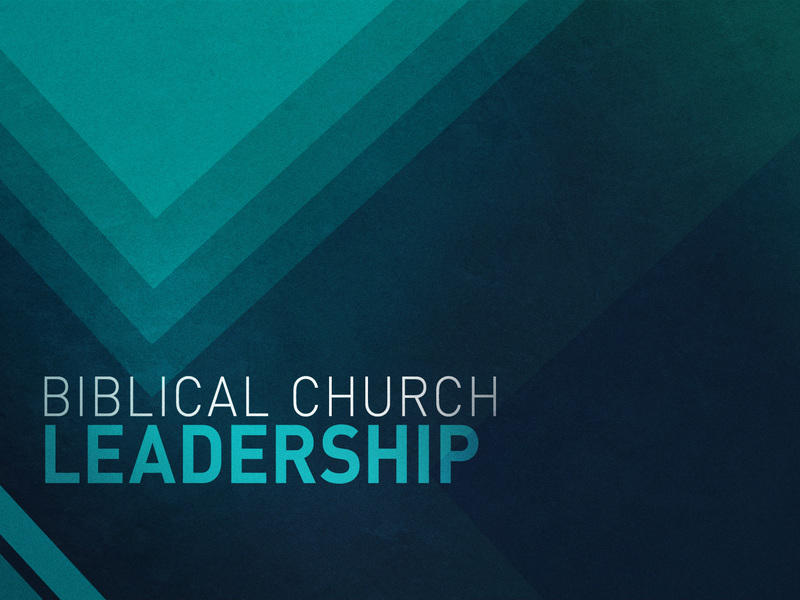 We have updated our leadership assignments and church responsibilities. Each deacon has been assigned a particular area of work with other members working together with him. 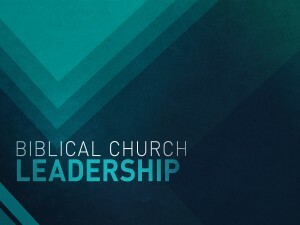 You can access the overall concept by looking at the “Our Leadership” page.  You can also access information about our deacons and their work on the Deacons page. Finally, you can look at the Church Responsibility sheet that is available online.